Only one bus can go to Solstice on any one day. ICO leaders need to check the ICO Newsletter to see if a trip is already scheduled at Solstice before scheduling a new trip. They should also check the Newsletter the month prior to the trip; if more than one trip is scheduled the leaders should consult and arrange a different destination for all but one group. 3900 Corral Canyon Rd.(approx. – at intersection with Solstice Canyon Rd. 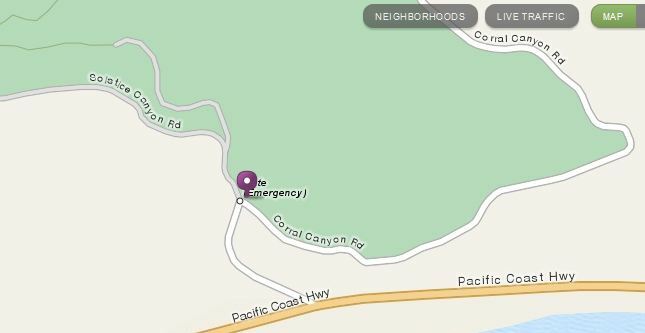 just north of intersection of Pacific Coast Highway and Corral Canyon Rd. ), Malibu, CA 90265. 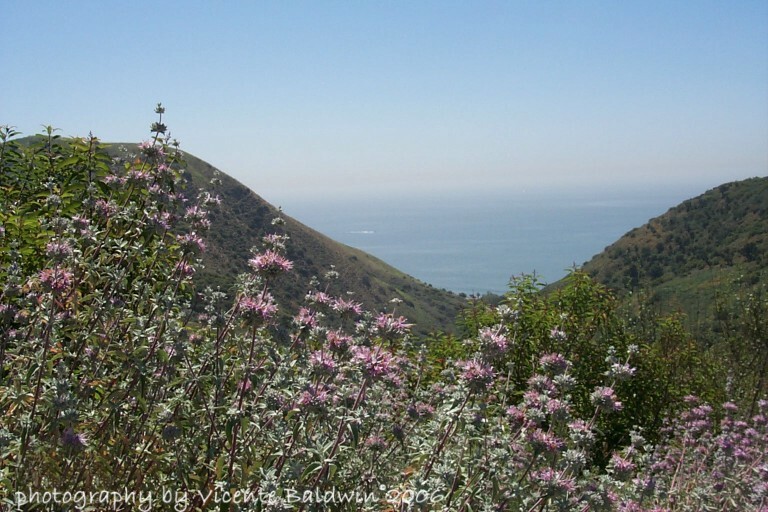 Pacific Coast Highway past Malibu Canyon Road and Puerco Canyon Road. North on Corral Canyon Road into the park.